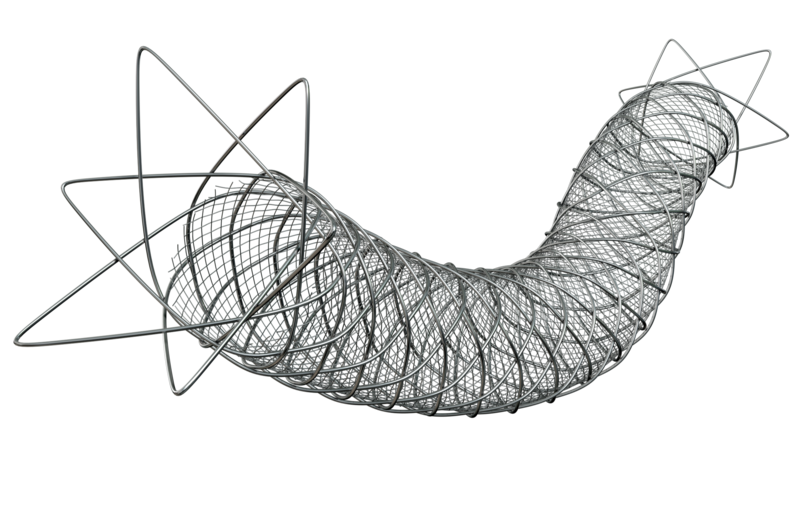 Tsunami Peripheral consists of a balloon-expandable stent pre-mounted on a balloon at the distal tip of a rapid exchange-type delivery catheter. Tsunami Peripheral is intended to treat stenotic lesions in various arteries, excluding the coronary, cervical and cerebral vessels, to improve blood flow. 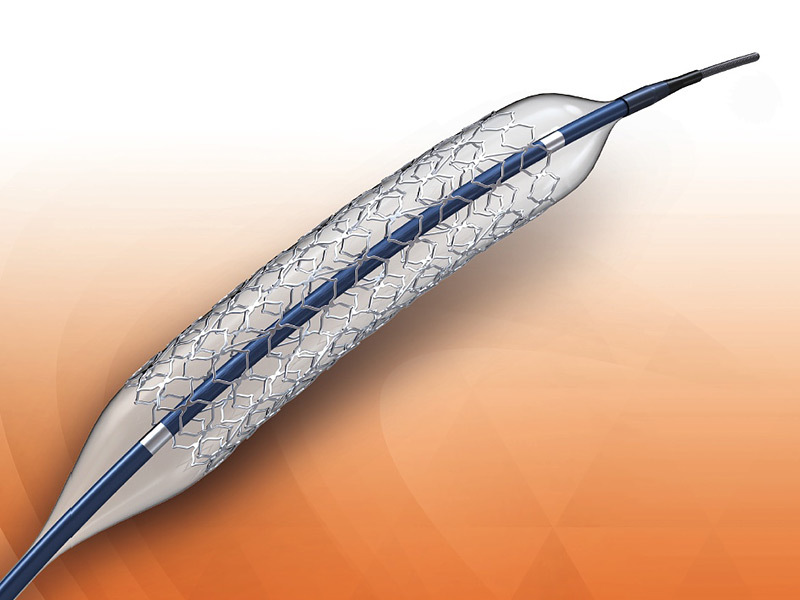 The Roadsaver Carotid Artery Stent System is indicated for use in patients with carotid arterial atherosclerotic disease.